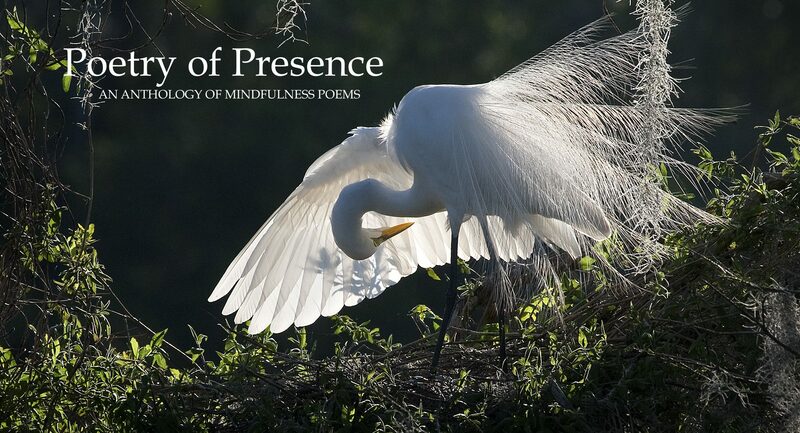 We’re thrilled to tell you that Poetry of Presence: An Anthology of Mindfulness Poems has been awarded an Honorable Mention in the poetry category for the Eric Hoffer Book Awards. A big shout-out to our publisher, Ginny Connors of Grayson Books, and to every poet in the anthology. This award honors your beautiful and life-sustaining work. May the book have a long life! About the Award: The Eric Hoffer Award honors the memory of the great American philosopher Eric Hoffer by highlighting salient writing, as well as the independent spirit of small publishers. Since its inception, the Hoffer has become one of the largest international book awards for small, academic, and independent presses. 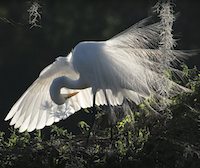 Honorable Mentions: Between Two Gardens by Laura Quinn Guidry; Dots & Dashes by Jehanne Dubrow; Every Room in the Body by Kerri French; and The Cowherd’s Son by Rajiv Mohabir. Full coverage of the Hoffer Awards will be in the U.S. Review of Books.